18th - 20th April - The State Hermitage will host “Light in the Museum” - a research and application conference on questions of museum lighting. The organizers of the conference are the State Hermitage, the Scientific and Technical Council of the Lighting Technology Branch (NTS Svetotekhnika) and the Russian Lighting Research Institute named after S.I. Vavilov (VNISI) with the support of the Russian Committee of the International Council of Museums (ICOM Russia) and the Union of Museums of Russia. 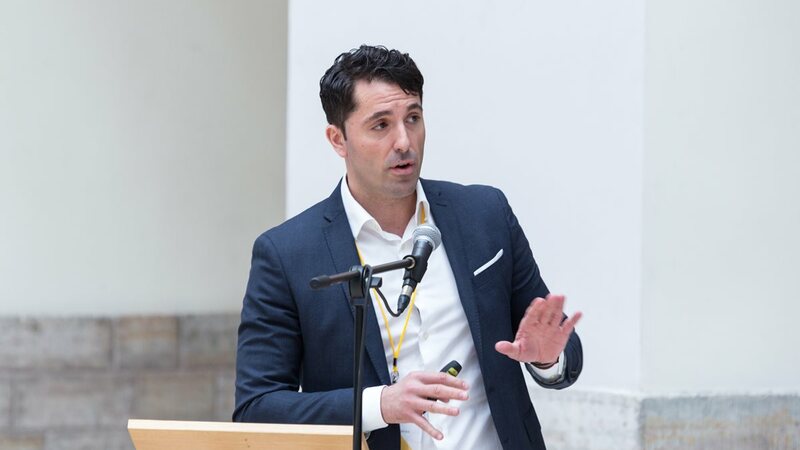 Among the speakers - Gabriele Perrini, Regional Director Northern & Eastern Europe of iGuzzini. His speech “Lighting renovation of UNESCO World Heritage Leonardo da Vinci’s The Last Supper" deepened this project considered as a “perceptive restoration” through light. Adopted since 2015, the Cenacolo is part of the projects concluded within Light Is Back, the social innovation project that iGuzzini has undertaken to enhance various cultural heritage sites in order to return man’s immortal masterpieces to their full splendour. The lighting installation consisting of Palco projectors, highlights the rich colours and splendid details of Leonardo’s masterpiece thanks to the outstanding chromatic quality of the LEDs and their chosen colour temperature, which together render the striking chromatic balance perfectly. One of the main objectives in museum lighting is to protect artistic masterpieces from damage provoked by the light radiation on the most sensitive materials, in compliance with European regulations on exposure limits for conservation of works. The study of these parameters, started with the Institute for Conservation and Restoration, allowed iGuzzini to design a new LED lighting system able to consistently reduce the heat dissipated inside the room and guarantee a correct conservation of the paintings. This results in an extended opening times schedule that can increase the number of visitors by 45,000 per year. After the well-known project that brought new life to Leonardo Da Vinci’s The Last Supper, iGuzzini unveiled an innovative Internet of Things lighting system at the Scrovegni Chapel in Padua. 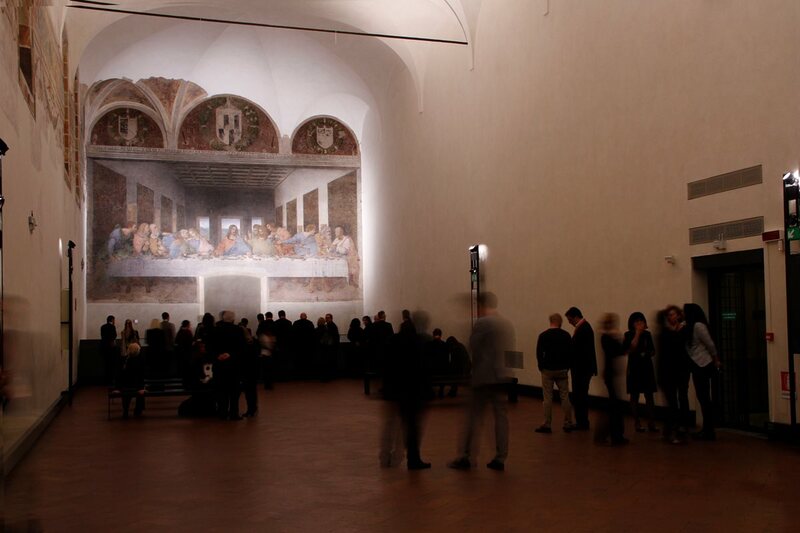 This new system is designed to improve both the visitor’s experience of Giotto’s priceless frescoes and the operation of the existing installation thanks to a groundbreaking application of smart lighting to art heritage. In this project, some sensors designed specifically for the Chapel and directly connected to the Internet are measuring the variations in natural light; then, the processed data will activate a dynamic smart lighting system able to adapt the artificial light to any changes in the environmental conditions using a highly advanced algorithm ensuring visitors to see these frescoes more clearly no matter what time of day it is.